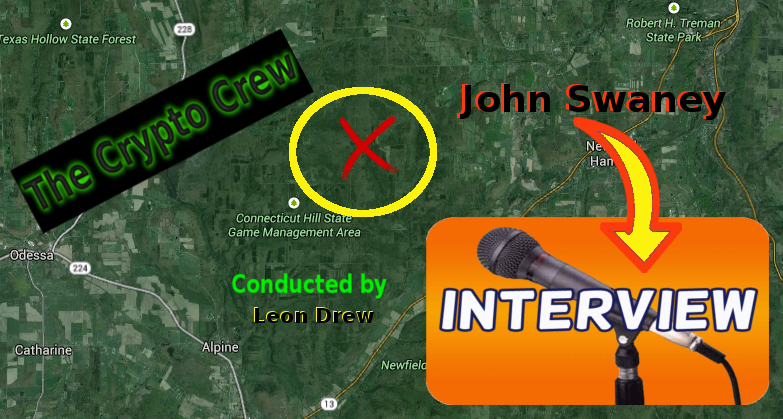 Interview with John Swaney about his Bigfoot sighting. John's facebook group can be found by Clicking Here! This post by TCC Team member Leon Drew. 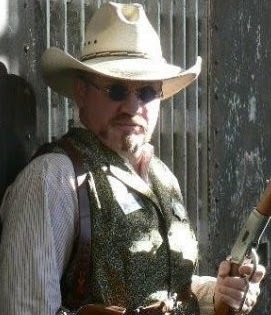 Leon gallops the plains and rides tall in the saddle while in the mountains of the great state of Colorado. 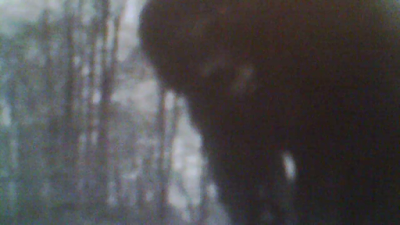 He is a Army Vet, History Buff, Telecom Engineer, Paranormal investigator and Bigfoot Researcher.